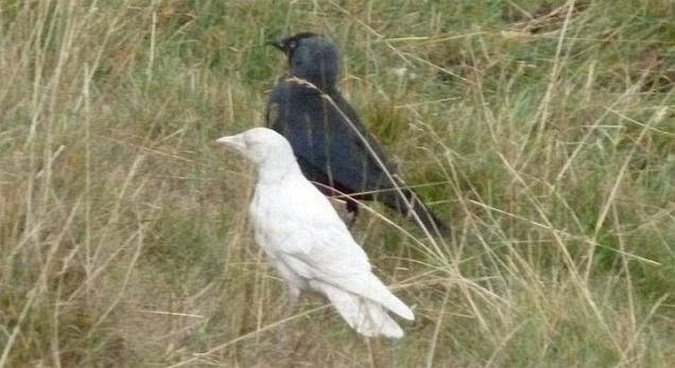 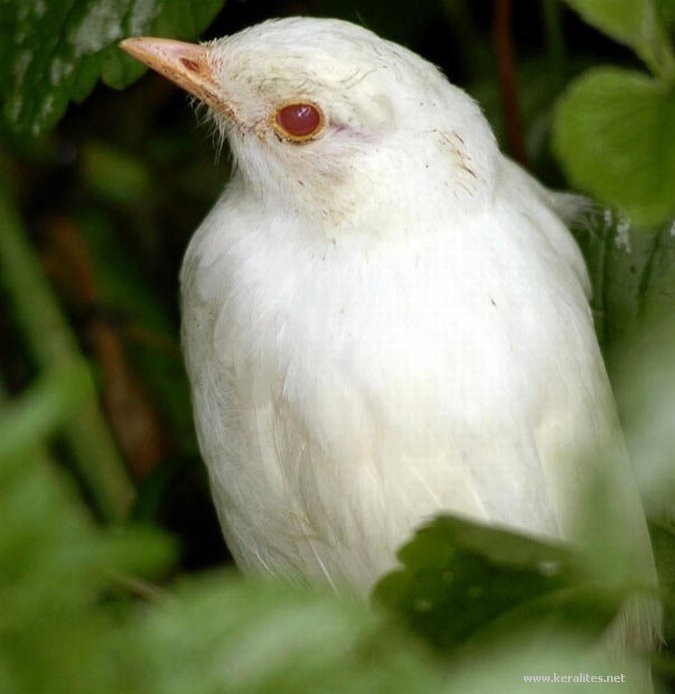 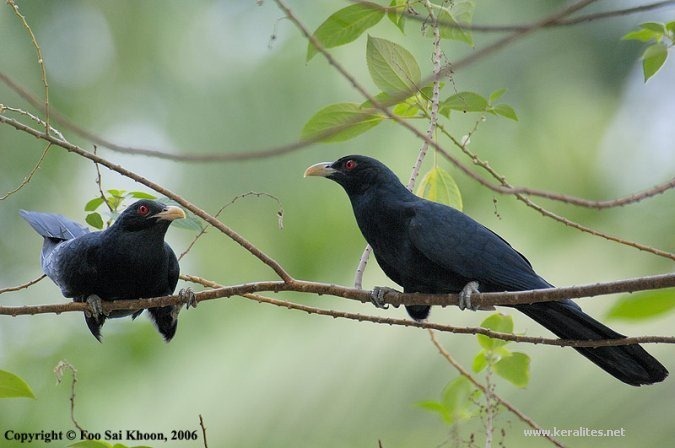 The true koels, Eudynamys, are a genus of cuckoos from Asia, Australia and the Pacific. 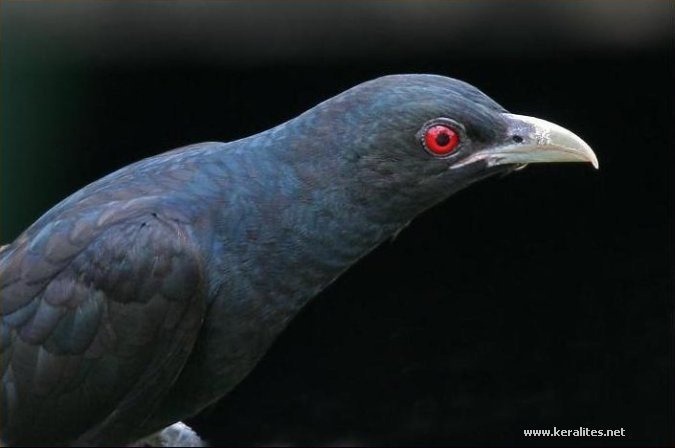 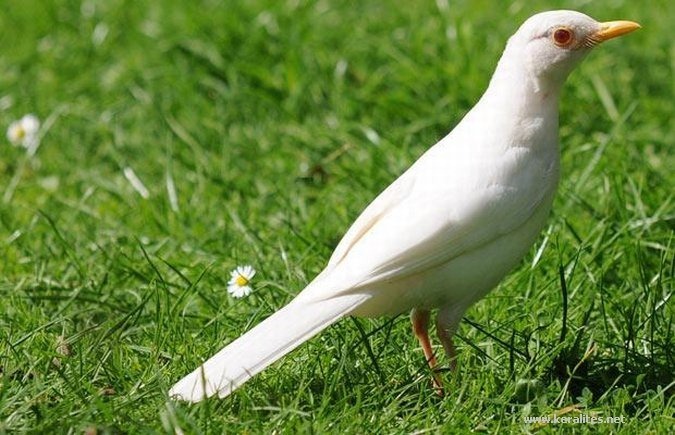 They are large sexually dimorphic cuckoos which eat fruits and insects and have loud distinctive calls. 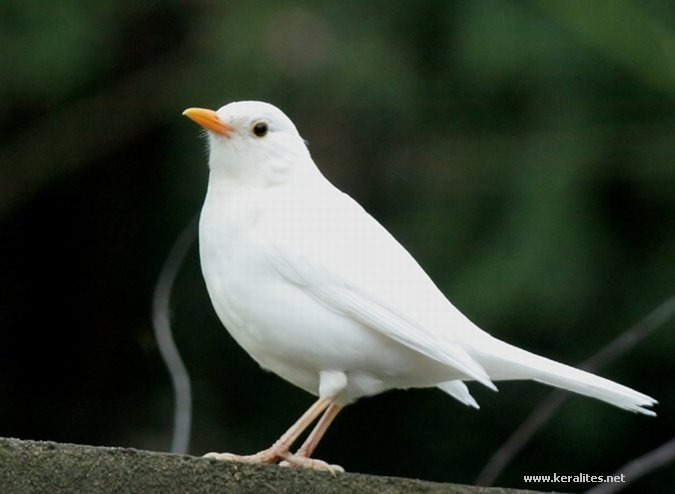 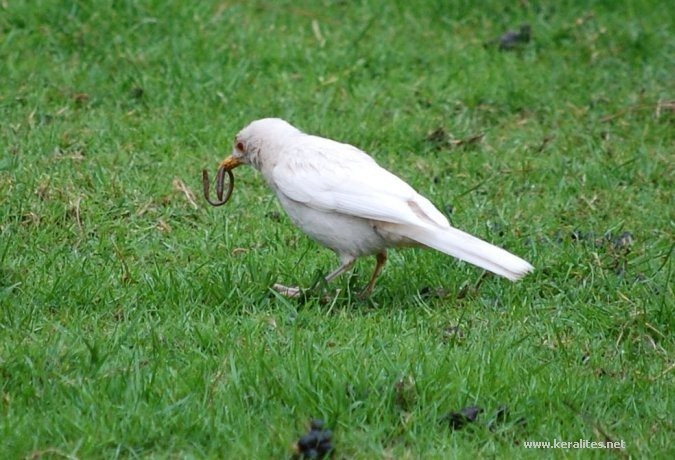 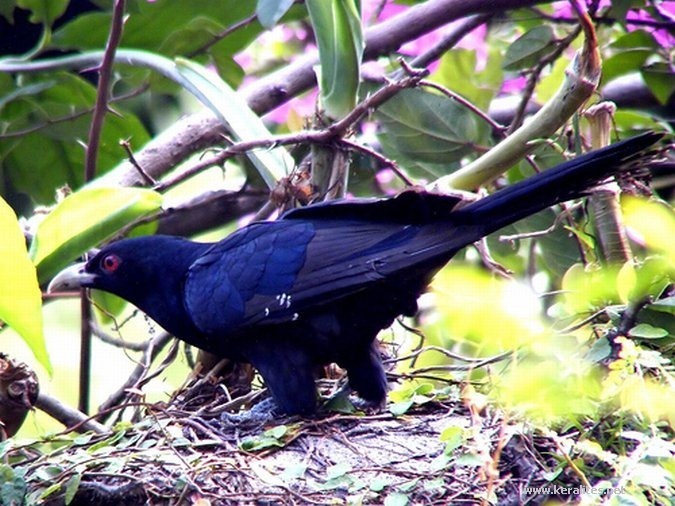 They are brood parasites, laying their eggs in the nests of other species. 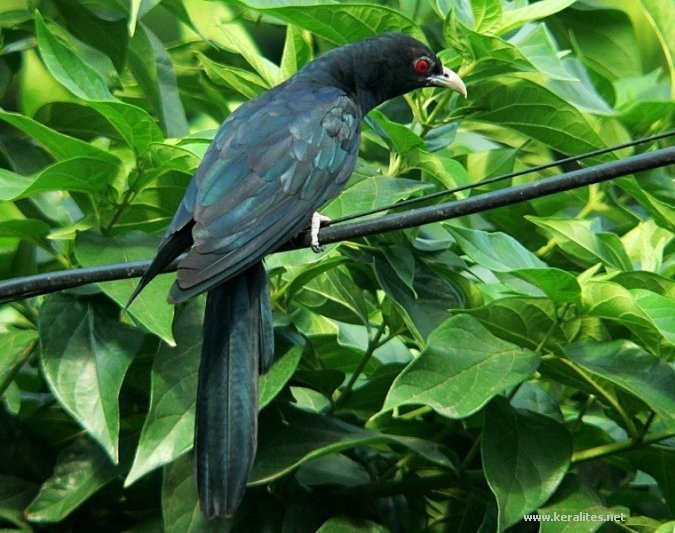 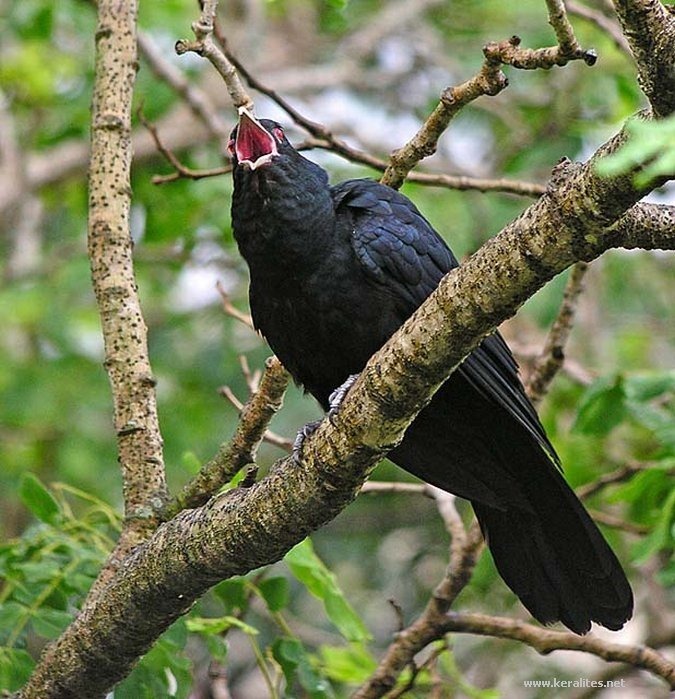 In New Zealand the Long-tailed Koel is known as the Long-tailed Cuckoo. 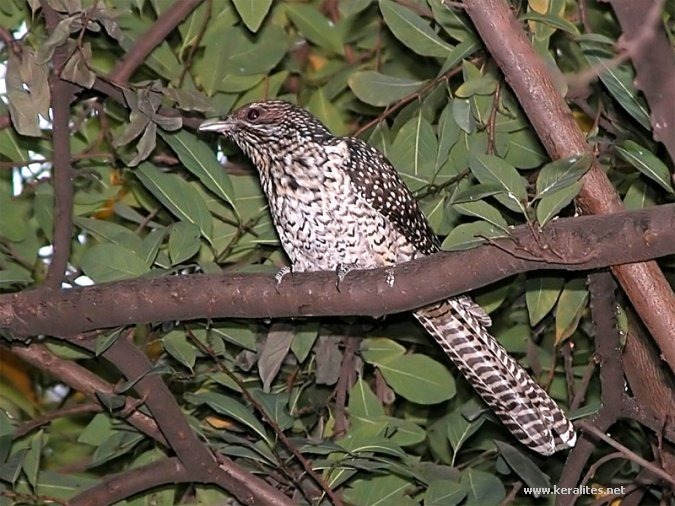 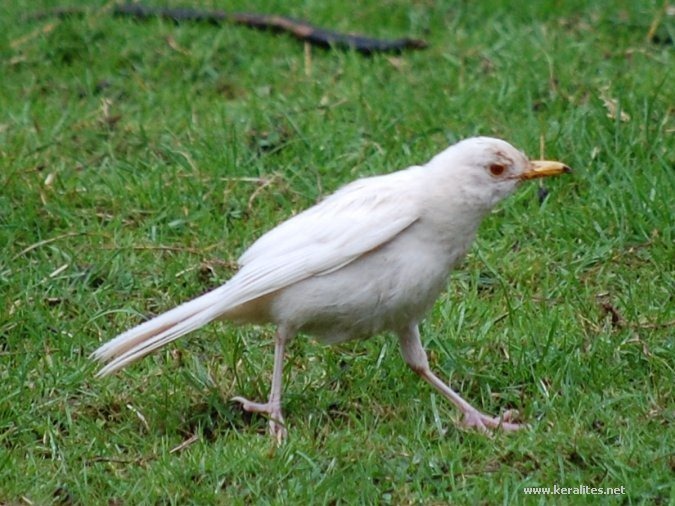 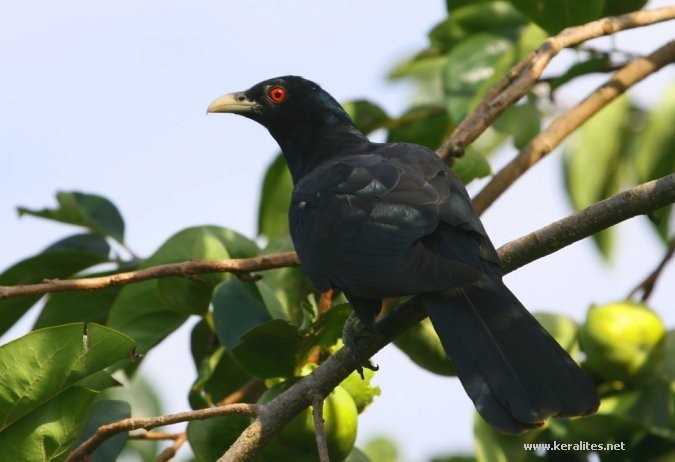 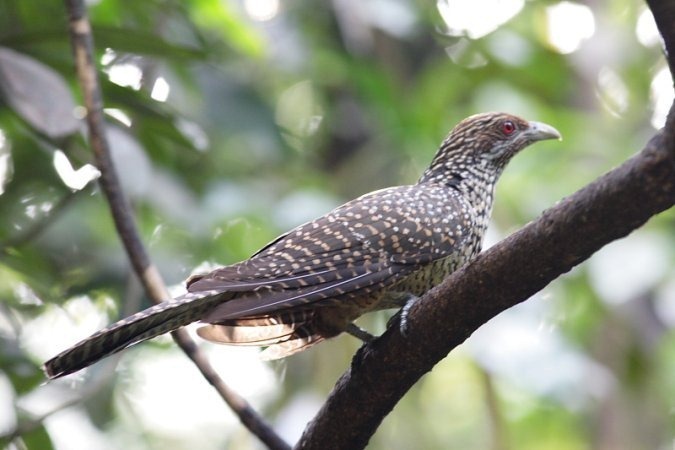 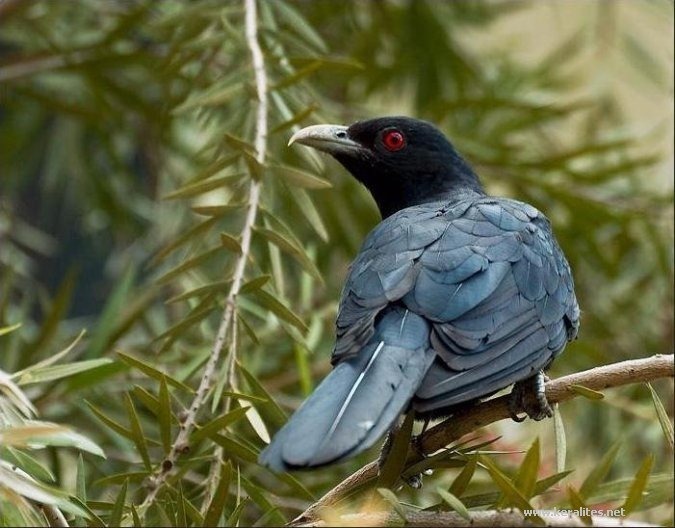 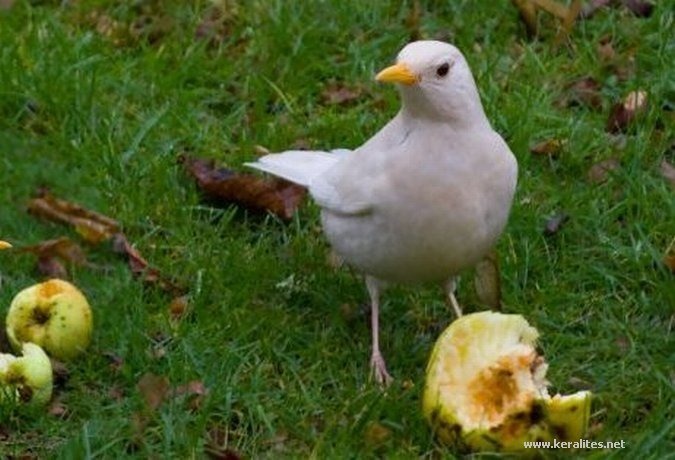 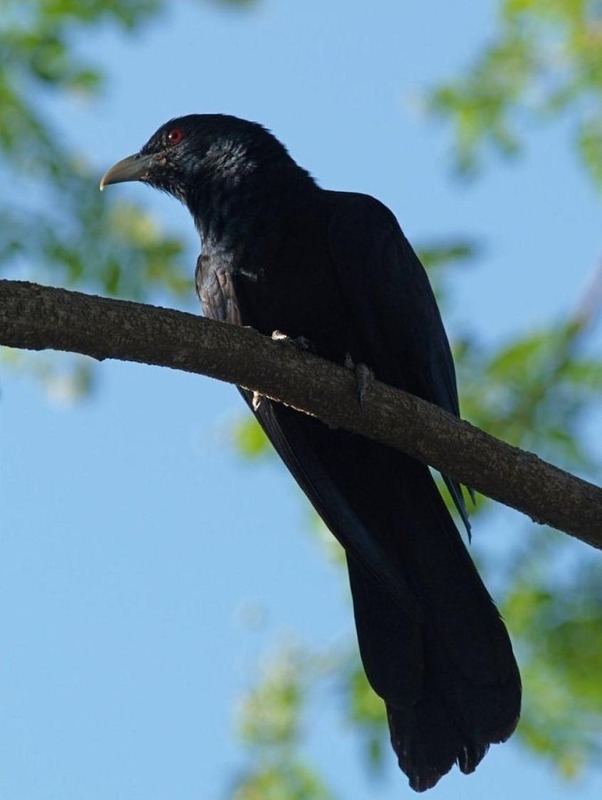 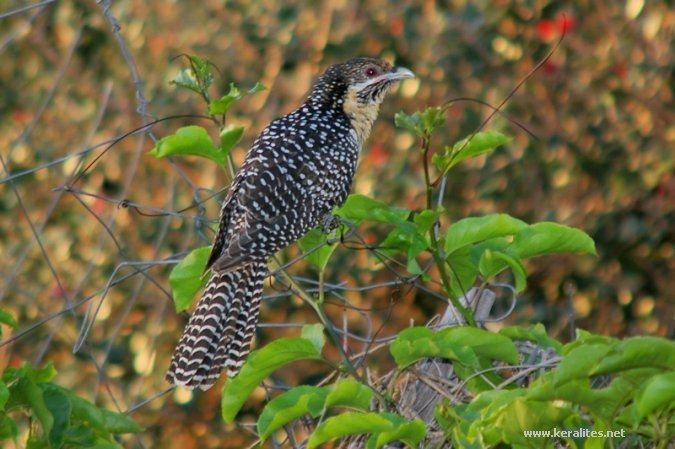 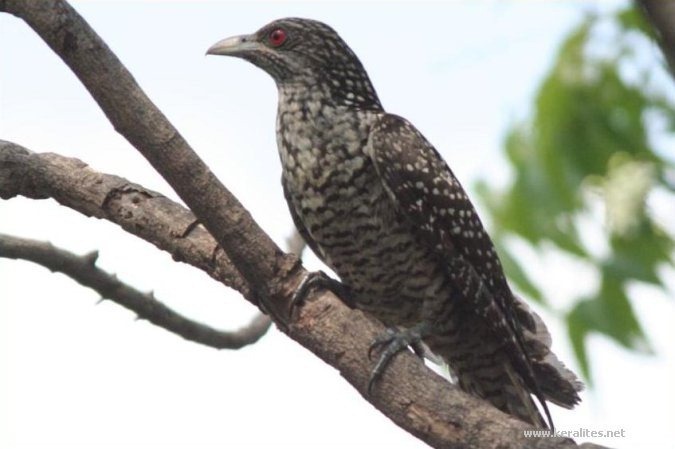 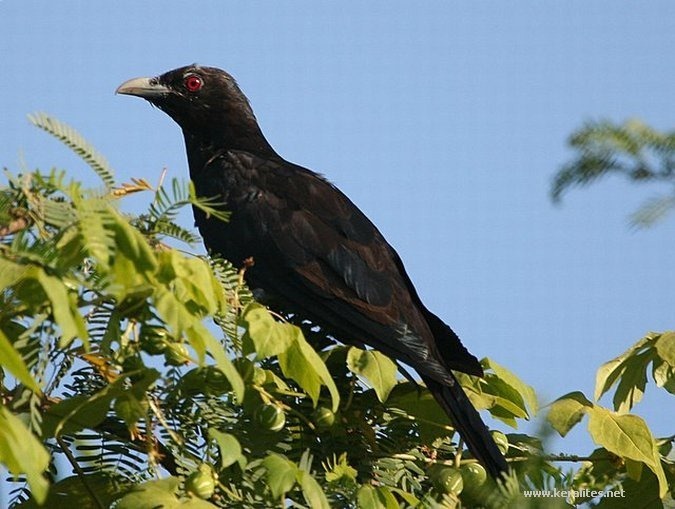 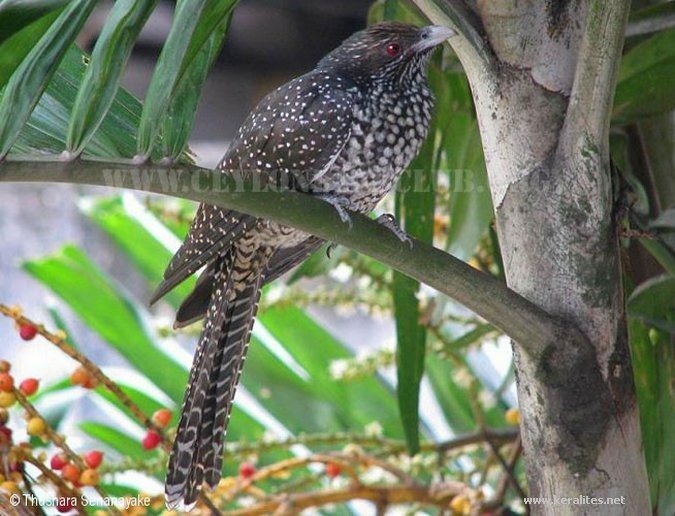 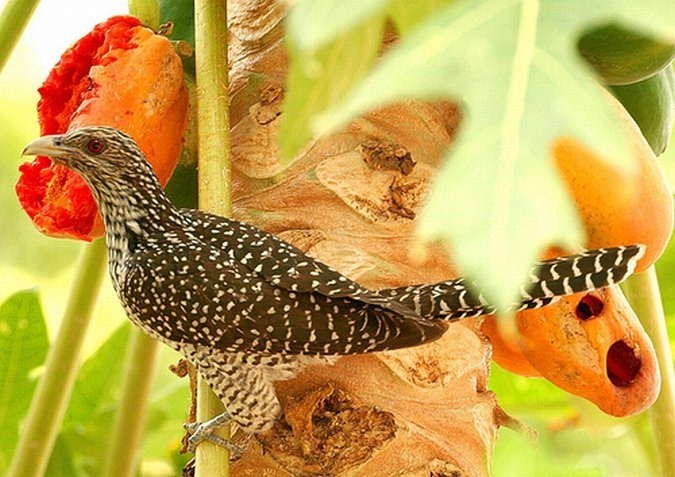 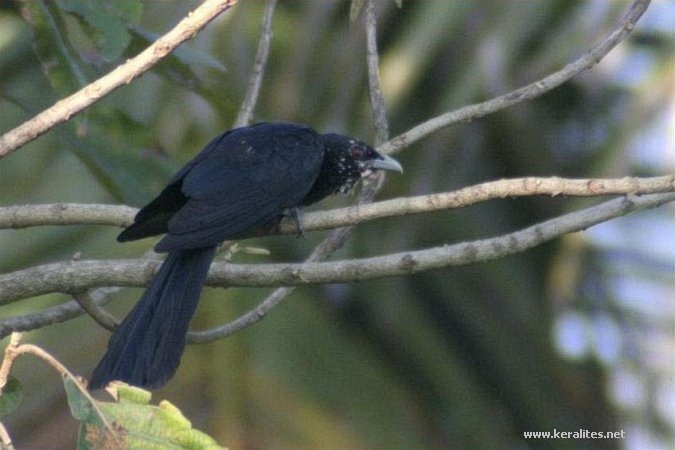 Two other species, the White-crowned Koel and the Dwarf Koel, are also known as koels but are in their own monotypic genera.